Wondering how to get into real estate? These easy-to-follow steps will give you an overview of how to get started in your real estate career. 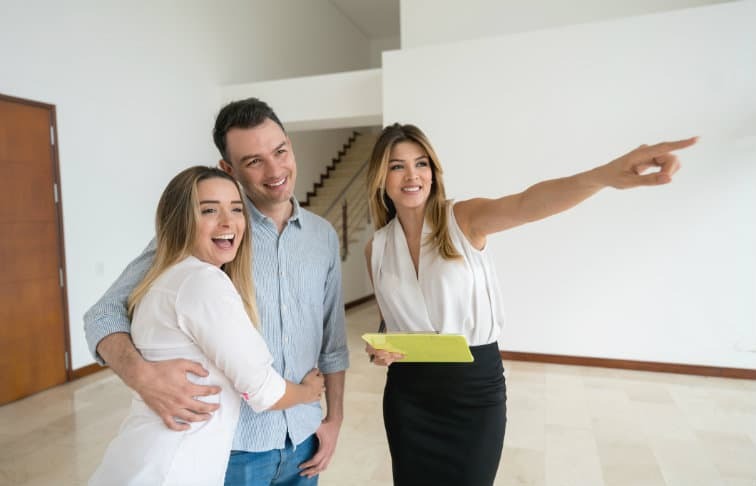 Real estate is a flexible job where you can be your own boss, but sometimes managing your own real estate career means you have to figure out most of the steps without anyone to guide you. Launch your real estate career.